The plan was simple, but risky: Move across the country to California to record a new CD with close friend and mentor Polo Jones, and rule the world. Or, at least, tour it. 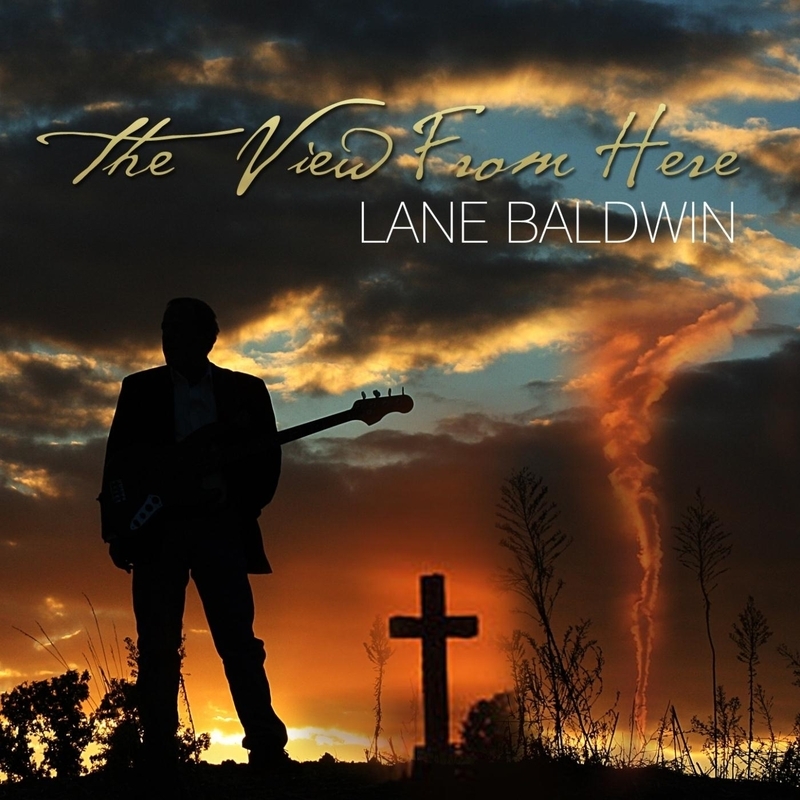 Finally, after two years of hard work, through loss and heartache, Lane Baldwin was prepared to release The View From Here, a stunning collection of songs and his most ambitious to date. Instead, he died. Three times. That’s when things got really interesting. 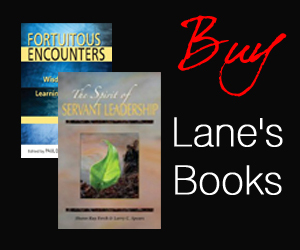 Now, a year later, Lane is poised to rise like a phoenix from the ashes of tragedy and heartache. And The View From Here is destined to be remembered as one of the highest points of Lane’s career, no matter where he goes from here. From the haunting opening track, which blends a spooky, old-school vibe to new-school overtones, to the last – a dual tribute to Willie Dixon and Jack Bruce – the view is astounding, for its stories, its textures and its incredible breadth of styles. The View From Here is available for digital download at CD Baby, iTunes and most outlets. Grab your copy today! All songs written by Lane Baldwin, ©2014, published by Castle View Publishing, except Boogie Man, written by Leon Russel and Charles Wilson, and Spoonful, written by Willie Dixon. Recorded and Mixed by Polo Jones, assisted by Sean, at Sound Path Studios, San Jose, CA, and in the Raven Mobile Unit at undisclosed locations.